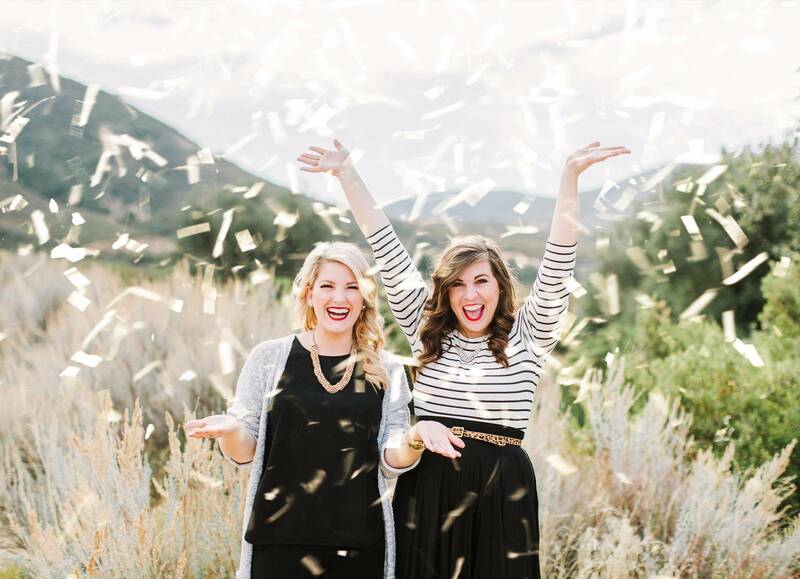 Kay: I was entering my senior year of college as a business student and decided to take an internship for a top wedding coordinator in San Diego over the summer. I was always told that you will know you have found the right job, when it doesn't feel like work. I quickly realized that I had a natural talent for organizing and planning events, and best of all, I was LOVING what I was doing. I knew that summer that this was my passion and I have been planning events and weddings ever since! Jess: My senior year at Cal Poly I designed a website for a class at Cal Poly. I refused to purchase stock photos for the project so I put up my weird, fashion experiment photos, and a local couple found it and asked me to photograph their wedding! 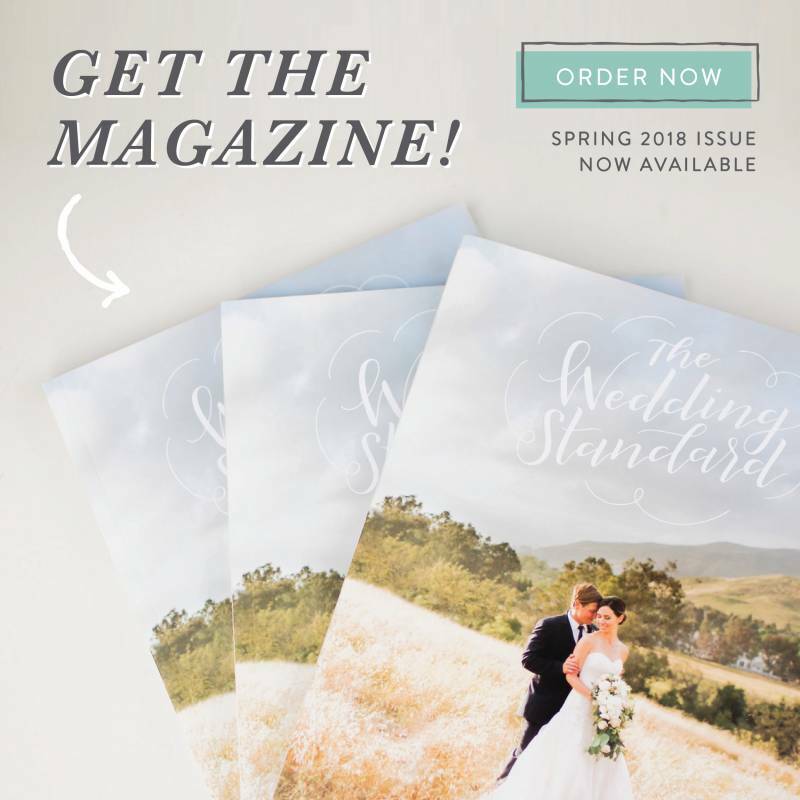 I purchased a bajillion wedding magazines and dove into the industry, learning as much as I could about wedding photography (having never photographed anything related to that or for payment for that matter). Turned out to be the most amazing experience and I photographed 3 more that year. It was the job I had been searching for and I've never looked back. In today's world it feels like there is so much hate and terror. We are constantly inspired by each couple that we meet and work with. 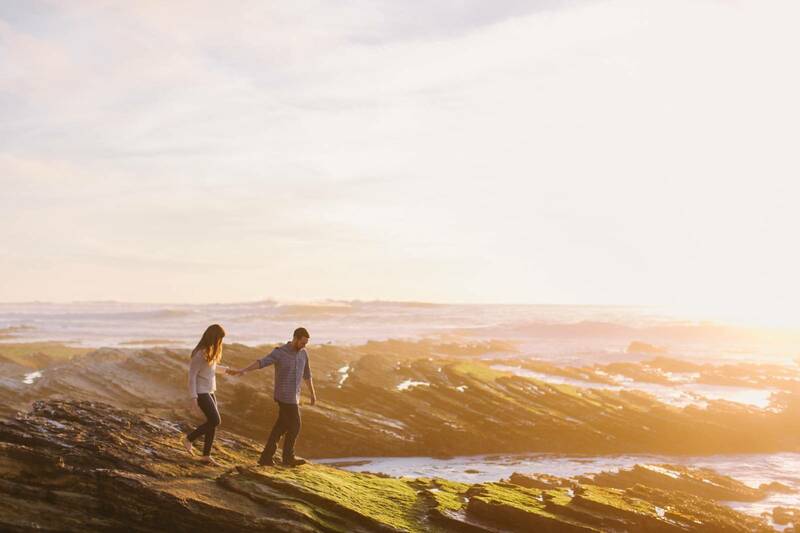 We are inspired by their stories, the battles they have faced, and that through it all they are choosing to commit their lives together and walk side by side. LOVE conquers all! 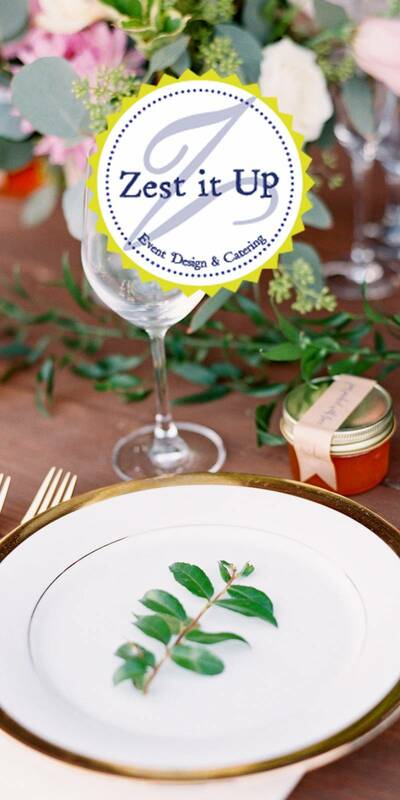 Lover of Weddings combines the two vendors who can have very different ideas of a timeline. The coordinator needs to make sure that everything is taking place at the right moment, and that all the pieces come together to make a beautiful event. The photographer wants to make sure they capture the most beautiful moments! This sometimes means being flexible with the timeline because all of a sudden the sunset is just perfect for some extra married photos, or the family photos are taking just a tad longer than what was expected. We, as a coordinator and photographer, are able to combine the best of both these worlds by being in tune with our communication on the day of event and flexibility with our timeline. This guarantees you get your dream photos while everyone at your wedding has a blast. 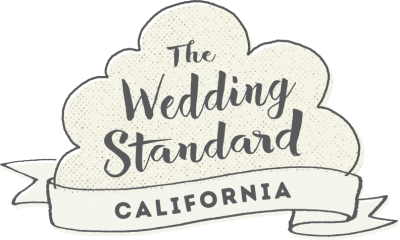 We've always described ourselves as "customer service with a clipboard and a camera" By the end of the wedding day, we are truly part of the family, serving our couples, their families, and their guests. Our personalities are the perfect fit for weddings. We like serving people, we're creative, we're both leaders...our couples allow us to use our best strengths. Plus we get to be a part of someone's best day of their life. Does it get any better than that?! Our ideal couple is excited about the new season of life they are entering into: marriage! Couples who include us as part of the family and trust us to create perfect memories. Kay: I have two! I love seeing the bride's face light up when they step into their dress and realize, their wedding day is actually happening! I'm also a real sucker for personal vows. I love hearing their personal commitments to one another, with always a few inside jokes. Im guaranteed to cry ANY time there are personal vows! Jess: Ooooo tough question....It changes for me! I'm always pretty pumped for sunset photos of the bride & groom. But I also cry any time anyone else cries...so like, the whole day. We love to know about their love story. This helps us understand how to ensure their vision is captured and their love is celebrated on their special day! Kay: I am the first in my family to get their Master's degree. I went to night school for 4 years while working full time! And, yes I know, you don't need a masters degree for wedding coordination, however my Masters is in Leadership Development. This has been so helpful when it comes to leading on the day of the wedding. As a coordinator you need to take charge on the day of the event, however there is a big difference in being bossy verses leading people! Jess: I think starting this business. I graduated from Cal Poly in summer 2009 when the economy was really down and finding a corporate job (like I was planning to) was out the window. I had a couple weddings lined up that year and I just fell in love with the wedding industry. I chose to persevere and stick through it and I'm SO HAPPY I did. Kay: I married my best friend/high school sweetheart, so spending time with him is truly my most favorite. We recently moved from LA to SLO to be closer to our family and we love our weekly movie and board game nights with them! Jess: I love working with my hands, so I often have projects that I'm working on. If I'm not working on something it's because I'm traveling with or to visit friends & family, visiting wineries & breweries or game nights! Kay: I worked at a small coffee shop in the town I grew up in. The shift started at 5 AM and I quickly realized that there are morning people, and not morning people. Thankfully I am one! I learned that something as simple as making someone's coffee with kindness can really start their day off on the right foot. Im thankful I learned the importance of great customer service at an early age! Jess: Kohls! The one and only retail job I had. I think it should be a requirement for everyone who shops to have worked in retail haha. I always hang, fold, put-away, items properly. Kay: My full name is Kaylyn but I go by Kay for short! My maiden name was Sofranko (Jess and I are sisters-in-law!) and so before I got married everyone called me "Kay-So" ("So" short for Sofranko). It was so common for people to call me that, they thought my name was actually Kayso and my last name Franko! Jess: Besides the common Jess & Jessie for Jessica, I have an aunt who calls me "Silly Milly" because I was so serious as a kid. Jess: I grew up in South East Asia as a kid...surprise! What do you love most about TWS? We love the encouragement of the community, we lift each other up and support each other's dreams! Kay: Destination elopements! Don't get me wrong, I love a big party! But there is something so beautiful about the simplicity of an elopement! Jess: Yes!! The intimate weddings. Especially winter ones. The atmosphere has a special "holiday movie" feel to it. Kay: Everyone with their iPhones out trying to capture the perfect instagram shot! Enjoy the moment people! 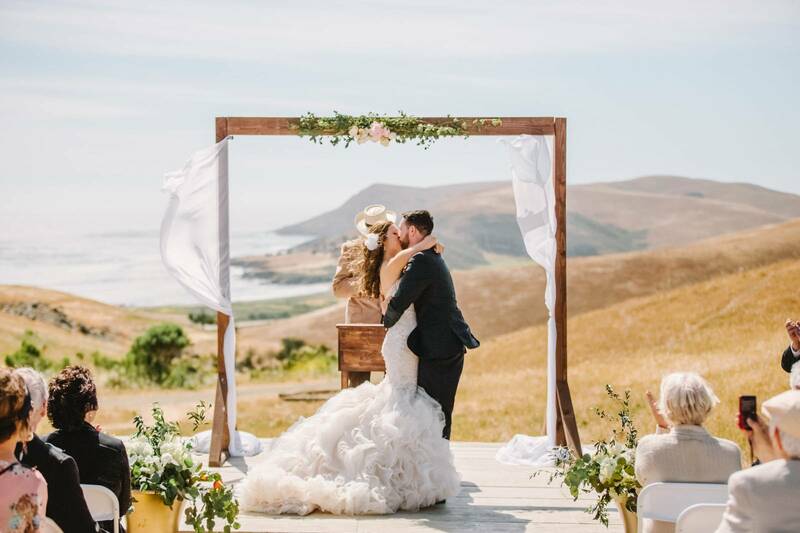 Jess: I hope couples can let go of traditions they feel they "have to do" and really make their wedding their own. Kay: Home cooked meals from my parents! One thing I am not, is a cook! I feel like every night is the challenge of what's for dinner! Being a kid and having meals cooked for you is something I never realized that I took for granted! Jess: The experiences I had growing up overseas: carefree, fun, diverse, educational, intriguing. It was seriously THE BEST. Kay: Traveling Europe with my husband | Hiking half dome | getting a dog- and having the dog have puppies that I give to all my friends and family of course! Jess: Get another french bulldog | take my husband to Thailand to see my childhood roots | own a venue | speak Mandarin more conversationally | I've always wanted to learn to play the drums...I have very lofty (and expensive) dreams haha! Working the Central Coast as a sister team. We want to have deeper relationships with our fellow vendors and really contribute to those around us. Just a beautiful portfolio! I loved too many pictures, to just keep hitting the ‘like' button, so I thought I'd let you gals know! Great job!! Beautiful work!